Updated Transitional with Top Rated Schools. 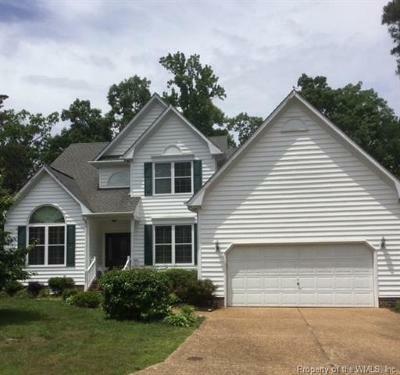 Two Story, Ceramic Tiled Foyer, Vaulted Ceiling Living Room or Study, Formal Dining Room with Tray Ceiling and Columns, Eat-in Kitchen with Granite Counter Tops and Breakfast Room. Family Room with Gas Log Fireplace and Surround Sound opens to Kitchen. First Floor Master Bedroom Suite and Four Additional Bedrooms. Fifth Bedroom is En Suite, Three Full and One Half Bathroom, Hardwood Flooring Up and Down, Whole House Generator.